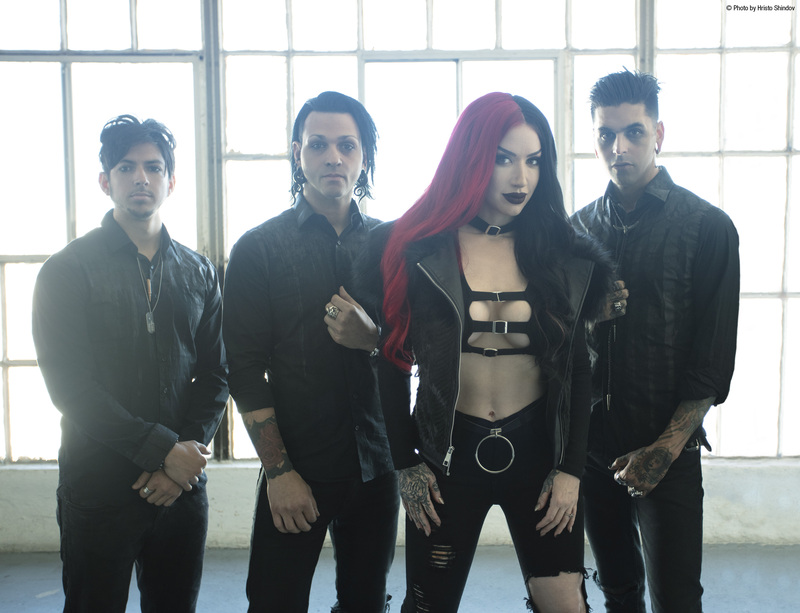 (Photo credit: Hristo Shindov) Billboard charting rockers NEW YEARS DAY release their new track “Come For Me” today. Check out the official lyric video for the track HERE. 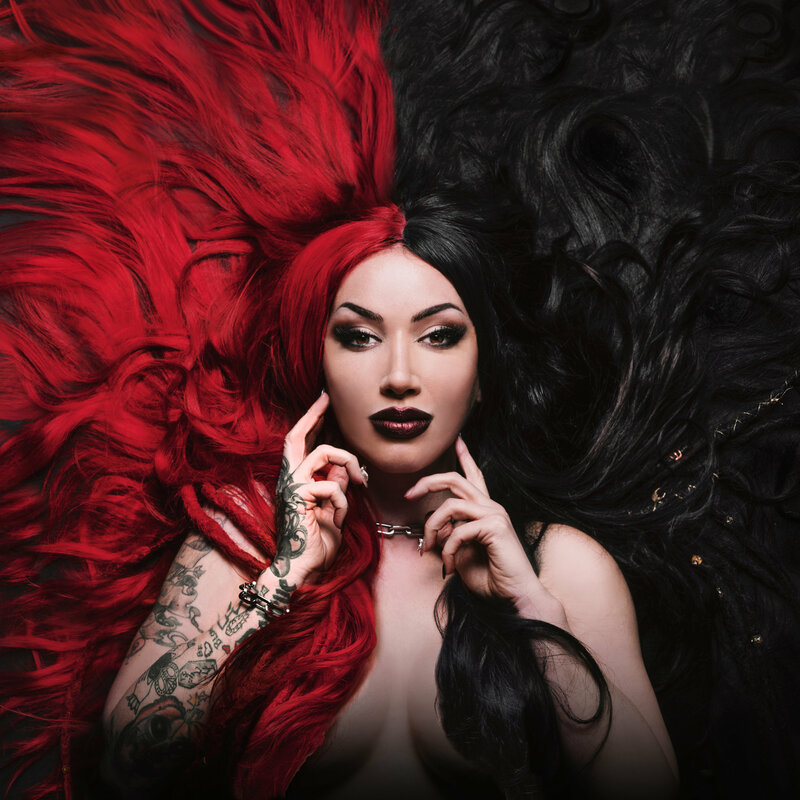 This is the third release off of the band’s highly-anticipated album “Unbreakable” out on April 26 via Century Media Records/RED MUSIC.